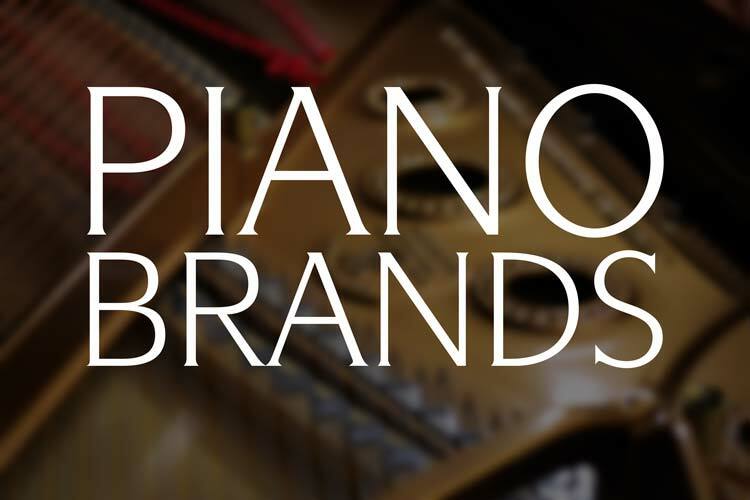 A credit to the ideals of quality and consistency, the name Yamaha has become synonymous with high level upright and grand pianos. 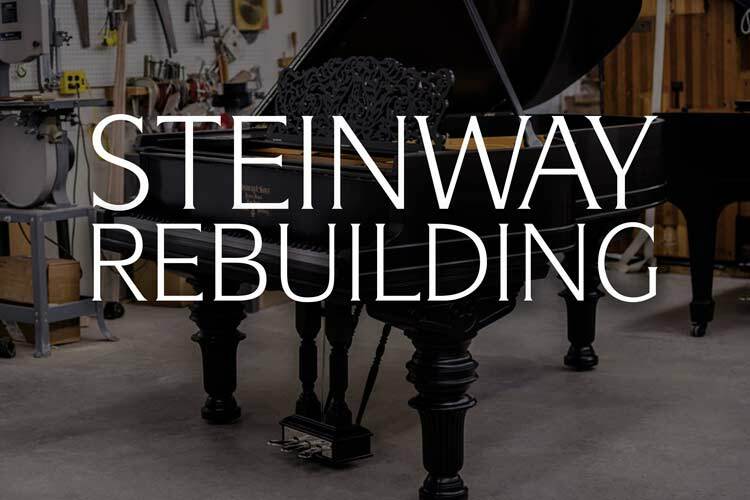 Along with their primary regional competitor Kawai, Yamaha continues to advance the art and science of piano building. 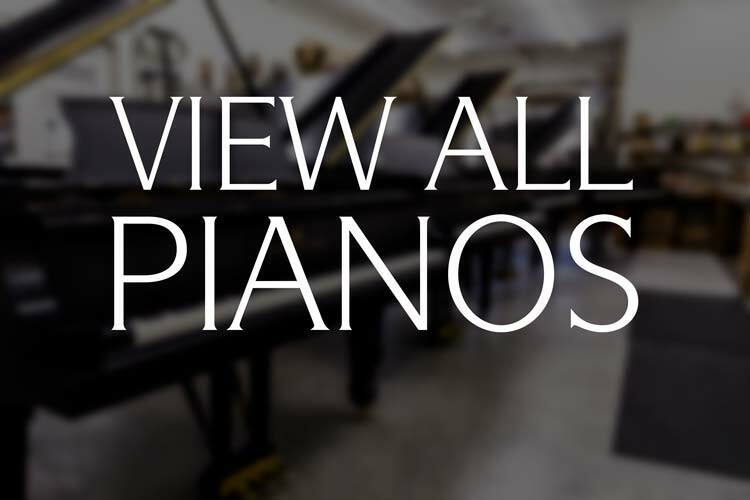 We offer a selection of pre-owned, refurbished Yamaha upright and grand pianos at our Goshen, IN. 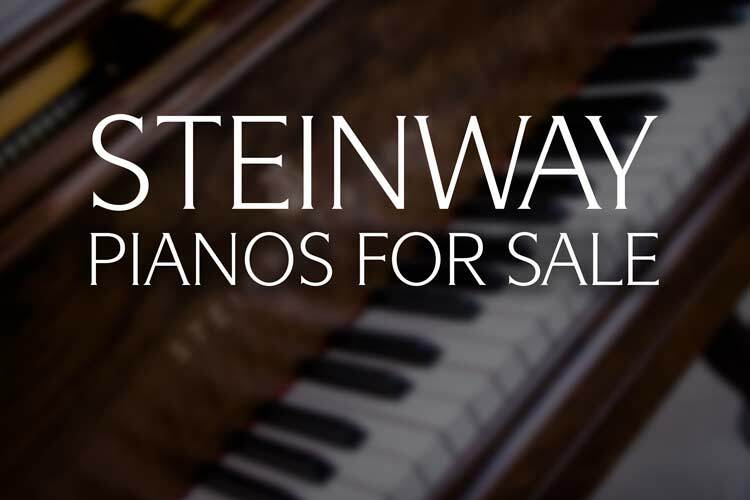 Piano Showroom. We invite you to take a look through our online store and to get in contact with us with any questions you may have. Built in 1972, this 48" Yamaha U1 Upright Piano is ready for a new home! Finished in a rich satin ebony finish, this piano's cabinet has been freshly rubbed out by our expert piano refinishers. Accented by rich brass hardware, this piano is a great addition to your home as both a piece of furniture and as a musical instrument. 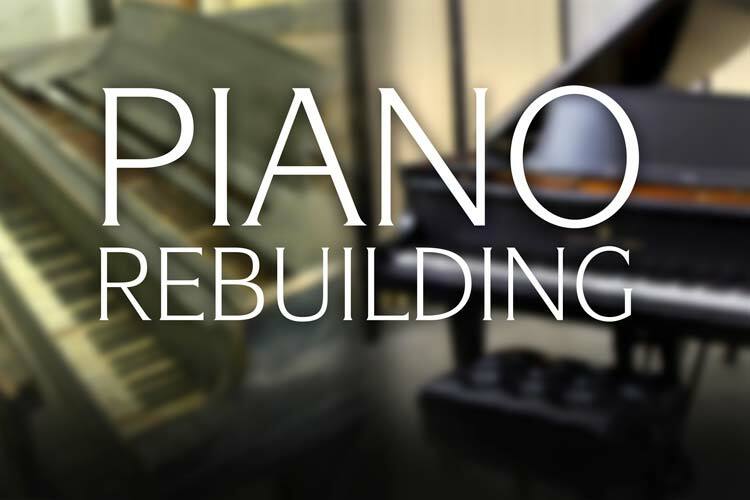 The piano's action has been gone through by our piano technicians and it has been tuned to concert pitch. Error: Error validating access token: Session has expired on Thursday, 10-Jan-19 19:00:02 PST. The current time is Wednesday, 24-Apr-19 23:49:08 PDT.